Cartagena de Indias is Colombia’s main maritime port due to its geographical location, and considered one of the Caribbean’s main ports. As a consequence, it is also a very desirable touristic denomination; a mixture of history and urban development, makes its shopping experience so authentic; from handcrafted pieced and jewelry, extraordinary quality items manufactured at a national level, to imported items. 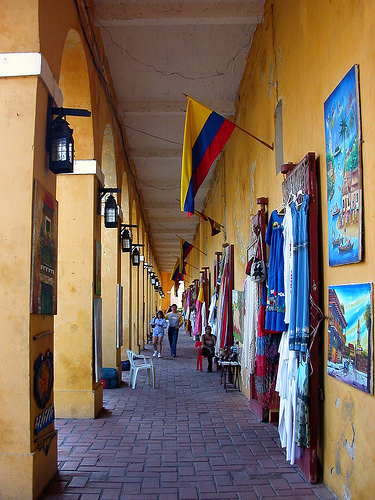 Two big shopping centers are the result of Cartagena’s urban development. 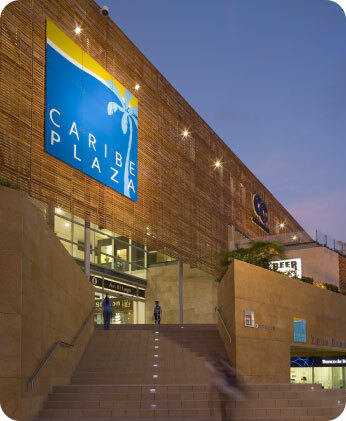 Only 10 minutes away from downtown, ask your taxi driver to take you to Caribe Plaza. Described as a “world class shopping center”, is the largest mall in the city with well known nationally and internationally stores, and a wide array of products and services. Featuring a wide variety of local and national stores, that reflect on the local culture and well known quality products. 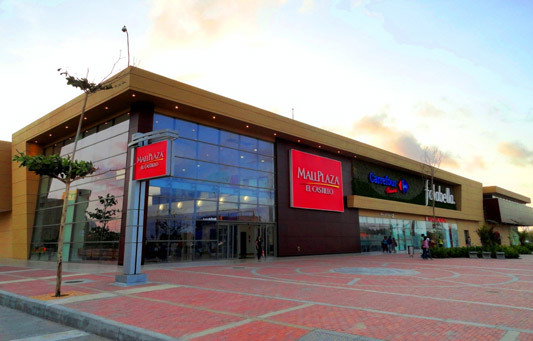 My second selection is Mall Plaza El Castillo; this shopping center promises to get you” transported to a world of luxury” of national and international merchandising. Featuring exclusive department store with international brands like Falabella, a Mac Center, Tous, Diesel, Chevignon, Naf Naf, and Esprit. 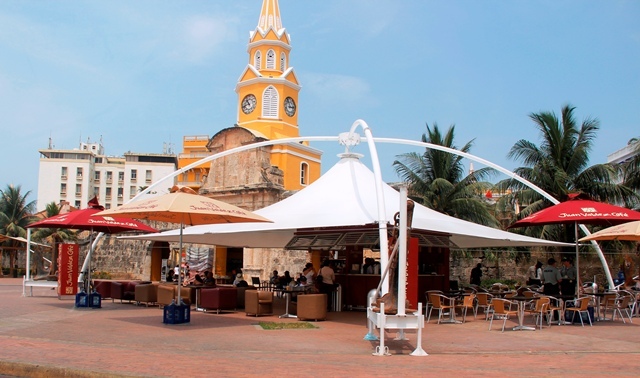 In both cases I recommend buying Colombians brands; you are indeed in Cartagena and the quality of our manufacturers is incredibly good, durable and well designed. Search for Arturo Calle (compared to Perry Ellis, Tennis (compared to The Gap) and Studio F (compared to Express brand). 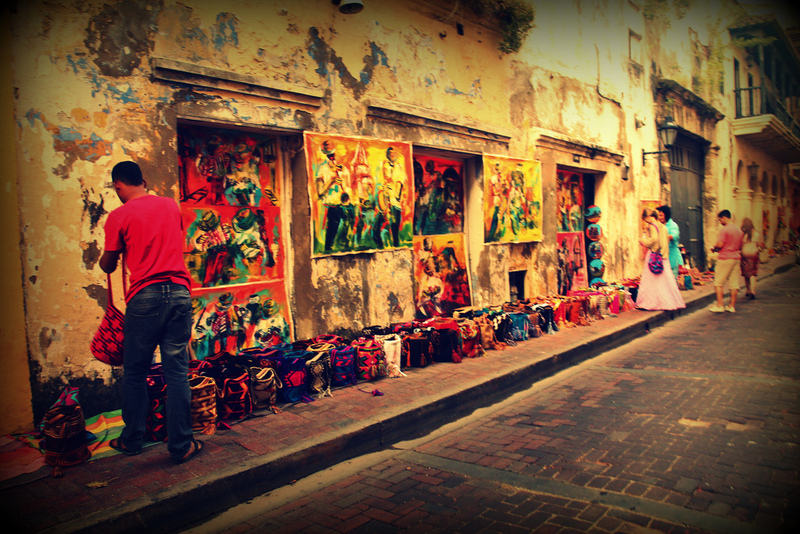 After your mall experience, get ready for a little high-end boutique experience in downtown Cartagena. Tell your taxi driver to take you to Santa Teresa’s Plaza, order a refreshing beverage, like Limonada de Coco (coconut lemonade) or lemonade with a touch of mint. From Colombian emeralds, elegant attire, to swimming wardrobe, these boutiques from the best Colombian designers, are walking distance from each other. 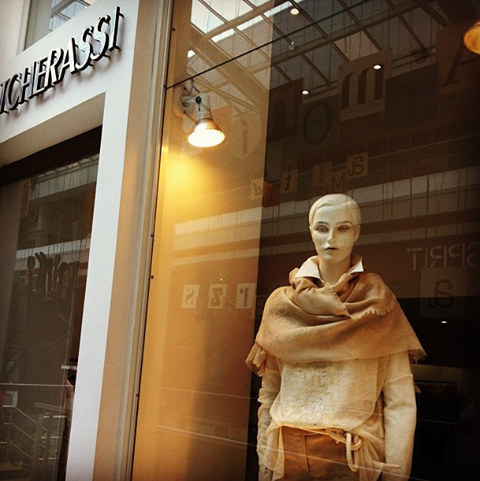 If looking for real high end Colombian attire, stop at Silvia Tcherassi’s or Beatriz Camacho’s boutiques. Women will be delighted with the quality of the designs and textures in every item. Other boutiques to stop by for national products as clothing and finest leather accessories and pre Colombian jewelry are Salomon, Jon Sonen, Galería Cano, Boots & Bags, and Gaby Arenas. If searching for the finest Colombian Emeralds, be sure you step into a certified shop like Joyeria Cesareo or Joyeria Caribe. 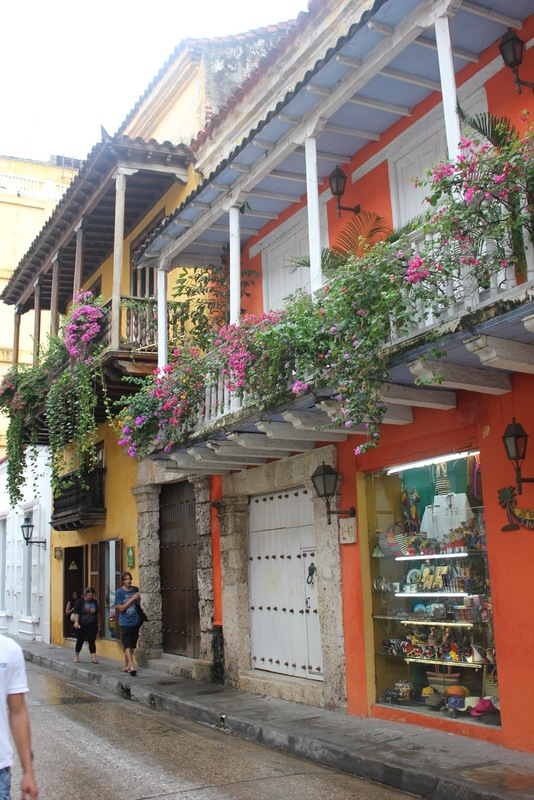 Continue your journey with energizing Colombian caffeine hit at the renowned Juan Valdez Coffee, and then get literally down to business, on the streets, exploring the local vendor’s handcrafts made jewelry and colorful items all over the side walk. Take 40,000 Colombian Pesos (20 USD) out of your wallet and be ready to bargain and get a good deal. 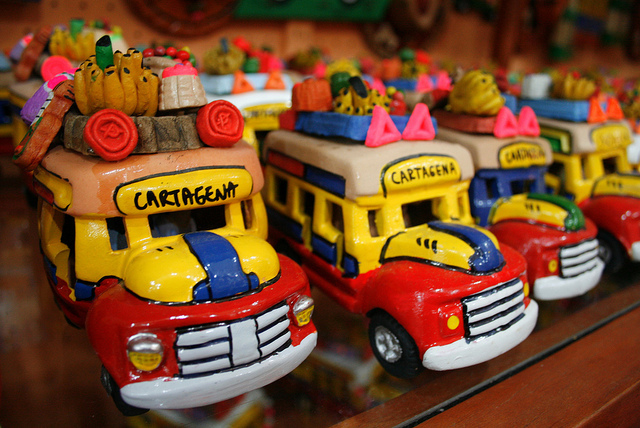 You cannot go back home without some souvenirs of the magical Cartagena de Indias. Walking distance from the famous boutiques discover Las Bóvedas, once a warehouse for ammunition and supplies, now a building of 23 painted archways of colorful souvenir shops, well stocked with all the emeralds, Botero reproductions, home decorations, hammocks, textiles and sewing, and Las Chivas (famous colorful buses).